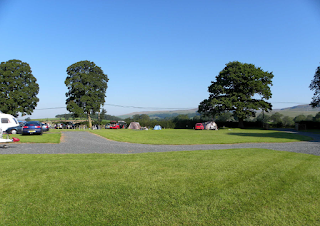 Orcaber Farm in Austwick, North Yorkshire, offers superb campsite accommodation in a beautiful location. The campsite offers glorious views in all directions, making it ideal for a relaxing holiday away. 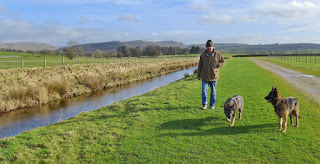 For caravans & motorhomes, there are standard pitches which can either be hard standing or grass. Both come with electric hook ups, or you could choose a super pitch which is hard standing. This comes with your own fresh water tap and grey waste disposal. Tents are in a separate field where there are large pitches with or without electric hook up. 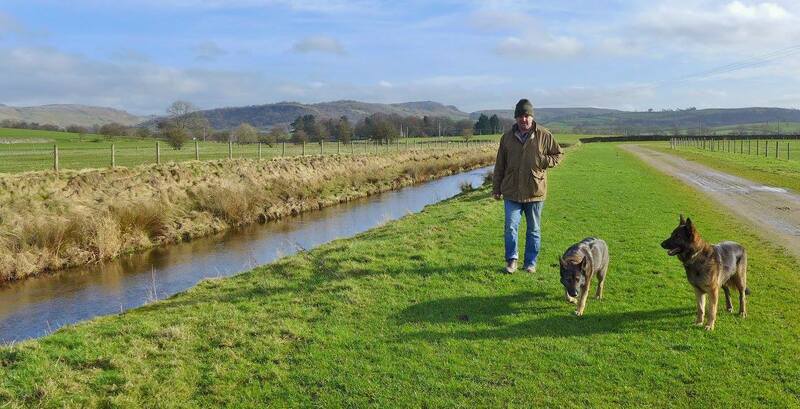 The campsite offers a range of excellent facilities, including an excellent shower block, clean toilets, freezer, tourist Information point for leaflets & a dog walking area. The village is just a short walk away, where you will find a pub, shop and play park. The larger supermarket in Settle is five miles away.